Rooting a mobile gives more power to install applications and run them smoothly, but rooting will void your Warranty so be careful and never do such things because it cannot be undone as totally deletes the system files from Android. Rooting a mobile gives more power to the battery as it closes more underground Applications. If your Android is new or a great company having with more features, then my suggestion is not to root your mobile. Ive rooted my Intex Mobile using Kingo Root software and it is much easier without any hassles to me for rooting. 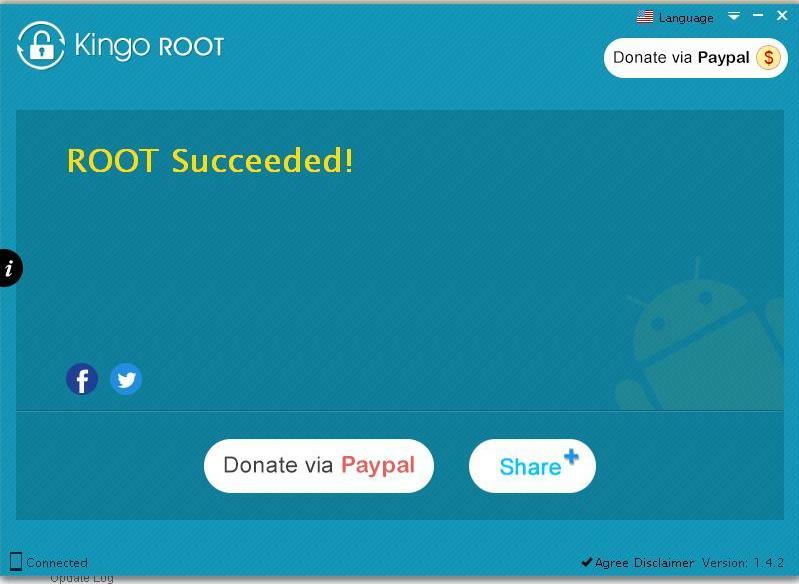 Download the Software from Kingo Root website directly, install it and wait until it installs without errors. Once Installed Connect your android to PC, then a pop-up window will appear on the screen. 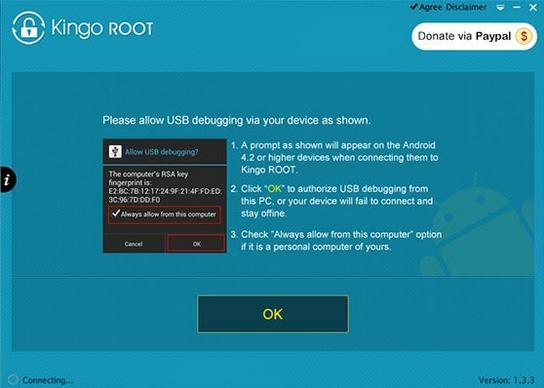 Press ok, and finish it to root your android, once completed you are able to install anything and battery time will save a lot. Make sure, backup everything before rooting your android as you may loss your data, if something goes wrong.